To create awareness in test markets about the launch of a new product, Fleischmann’s® turned to MommyParties. MommyParties was able to introduce Fleischmann’s® Simply Homemade®, a convenience mix that allows you to make delicious homemade bread in three easy steps, to moms by allowing them to customize their MommyParties experience. 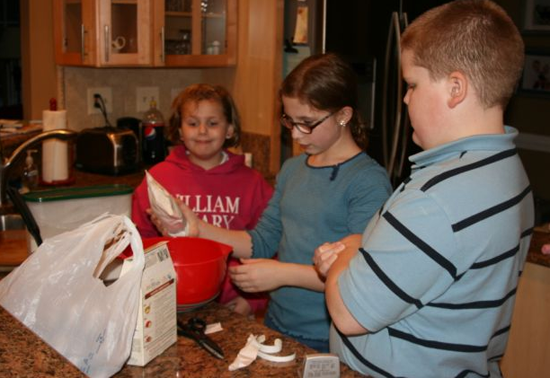 Hosts were given the opportunity to hold themed gatherings, such as Girls’ Nights In and Baking Playdates, to showcase the ease of preparation and great taste of the Fleischmann’s® Simply Homemade® bread mix. Party attendees left with product samples, branded oven mitts and coupons to purchase additional product.